I'm so honored to have won for this category, especially considering I had such a good model to work with...! 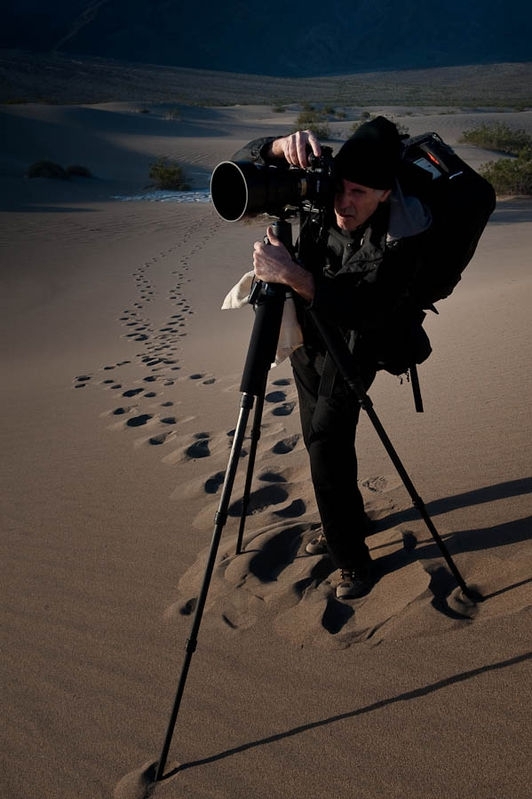 The tracks in the sand seem to be coming out of the barrel of the lens. This photograph held my attention for quite a while. Very creative. Congratulations!